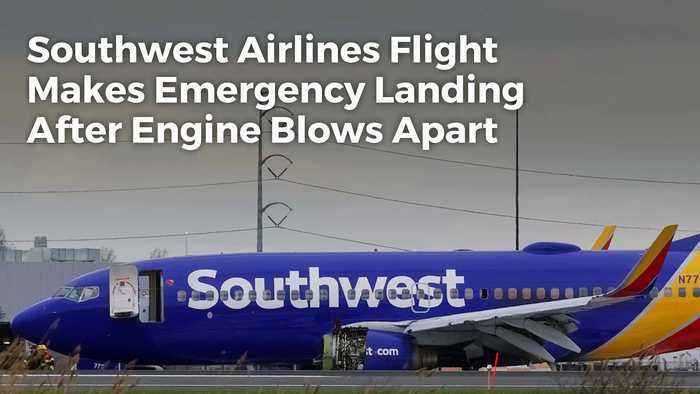 Southwest Airlines Flight Makes Emergency Landing After Engine Blows Apart Dallas-bound Southwest Airlines Flight 1380 out of New York, which had 143 passengers and a crew of five onboard, landed in Philadelphia on Tuesday. 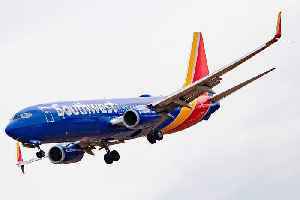 CBS News and USA Today reported that one passenger was injured and taken to a hospital. 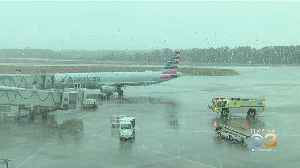 Emergency personnel met the battered plane upon its landing. 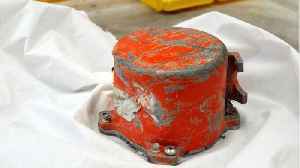 According to the Federal Aviation Administration, the blown engine resulted in a smashed window and a damaged fuselage. We are in the process of gathering more information. Safety is always our top priority at Southwest Airlines, and we are working diligently to support our customers and crews at this time. 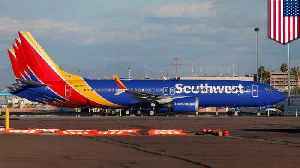 Southwest Airlines The FAA said that the National Transportation Safety Board will lead the investigation into what happened. 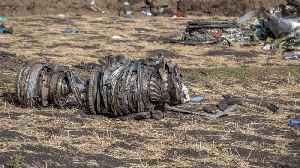 A preliminary reports states that The pilots on last month's fatal Ethiopian Airlines 737 Max flight followed Boeing's emergency procedures but still were not unable to control the plane,. 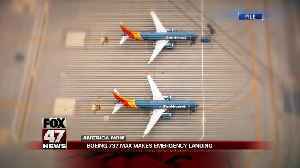 Ethiopia's..
CNN reports Pilots flying Ethiopian Airlines Flight 302 initially followed emergency procedures that were laid out by Boeing before the plane nose-dived into the ground, It's reported that despite..
A Southwest Airlines Boeing 737 Max 8 plane was forced to make an emergency landing on Tuesday afternoon at Orlando International Airport. 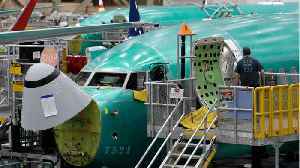 The jet, which was being shuttled to California for storage, only had two pilots on board.